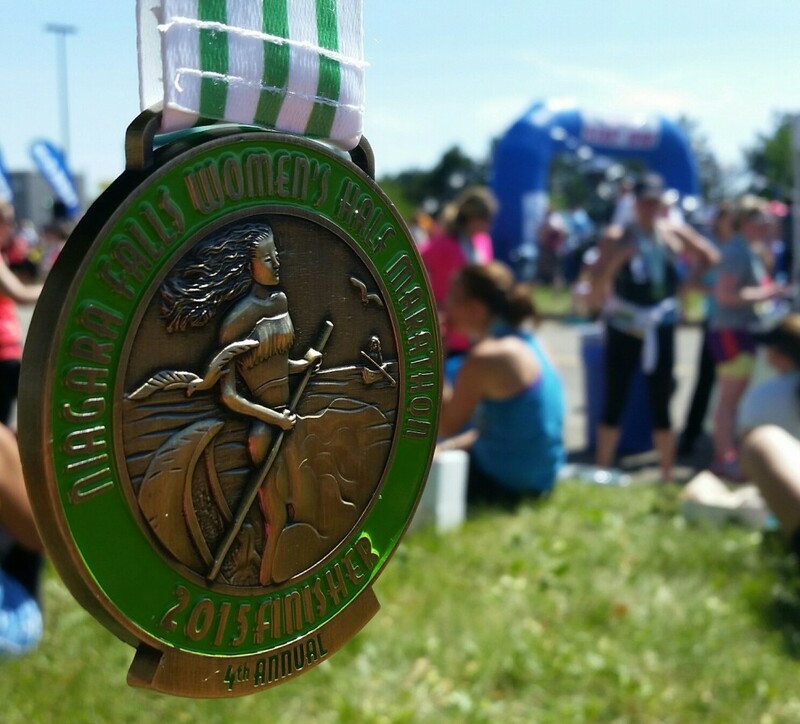 This entry was posted in Health and Fitness, Running and tagged 100 Half Marathon Club, 261Fearless, goals, half marathon, marathon, perspective, run, running. Bookmark the permalink. Thanks for that idea. I don’t have the time or money to race in every state. I’m going to look into the 100 Half Marathon Club. I really enjoy it. They have a public Facebook page if you are on Facebook and would like to get an idea of the discounts offered to members. 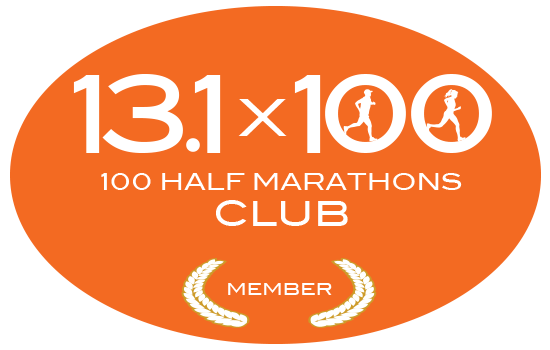 The name is 100 Half Marathons Club. I was looking at your list to see if there were any halfs that we are both running. Possibly July 9 but summers are tough. I’ll ask you again next year.